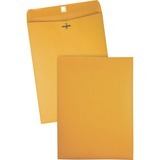 Rugged envelopes feature a reinforced clasp design plus deep gumming on flaps for a secure seal. 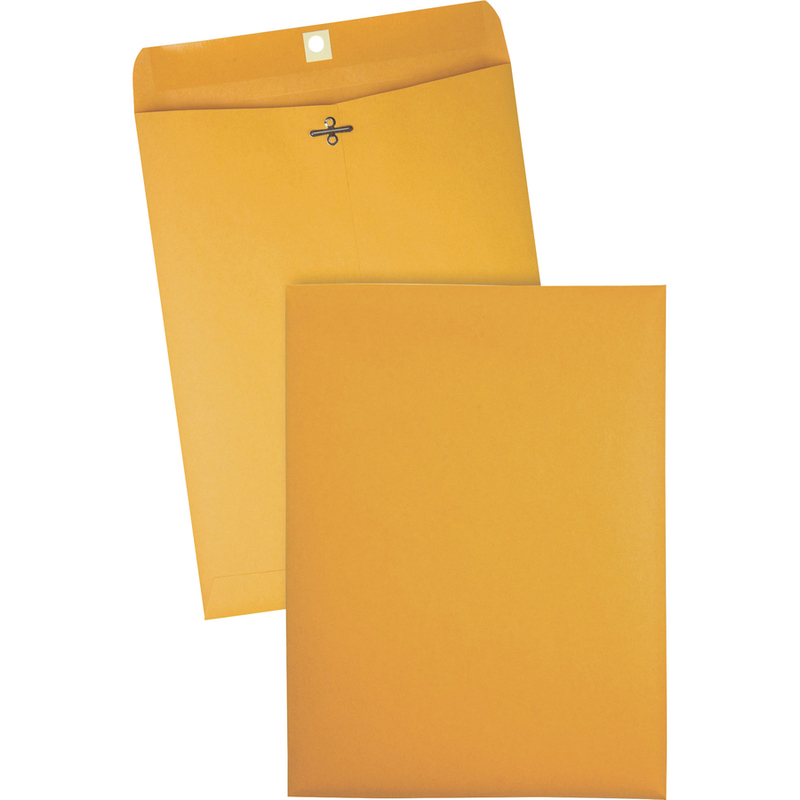 Envelopes are made of sturdy, 28 lb. Kraft stock. 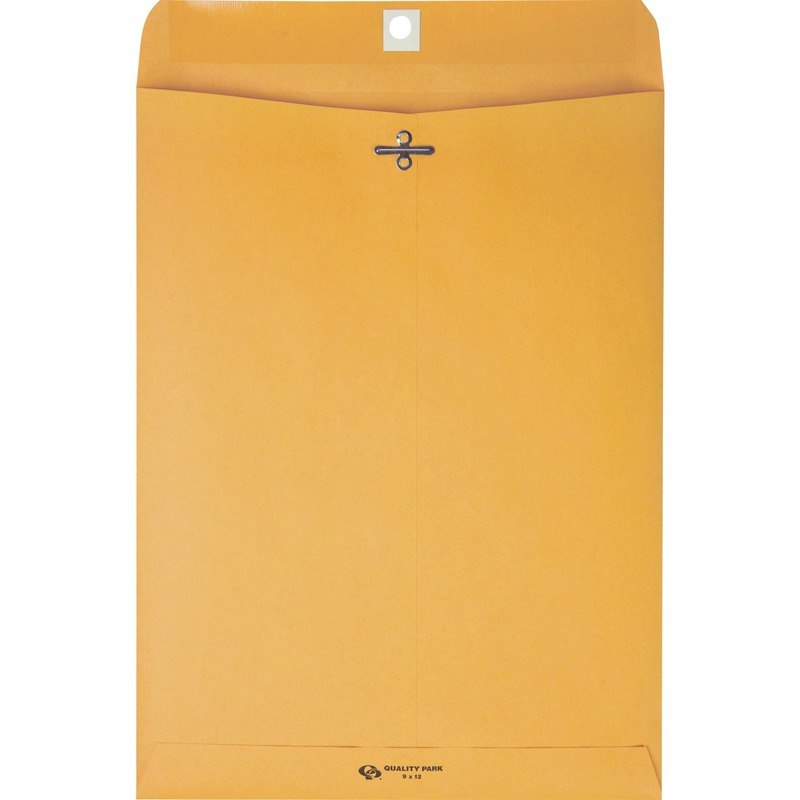 Heavy-duty envelopes are an excellent solution for accessible storage or filing. 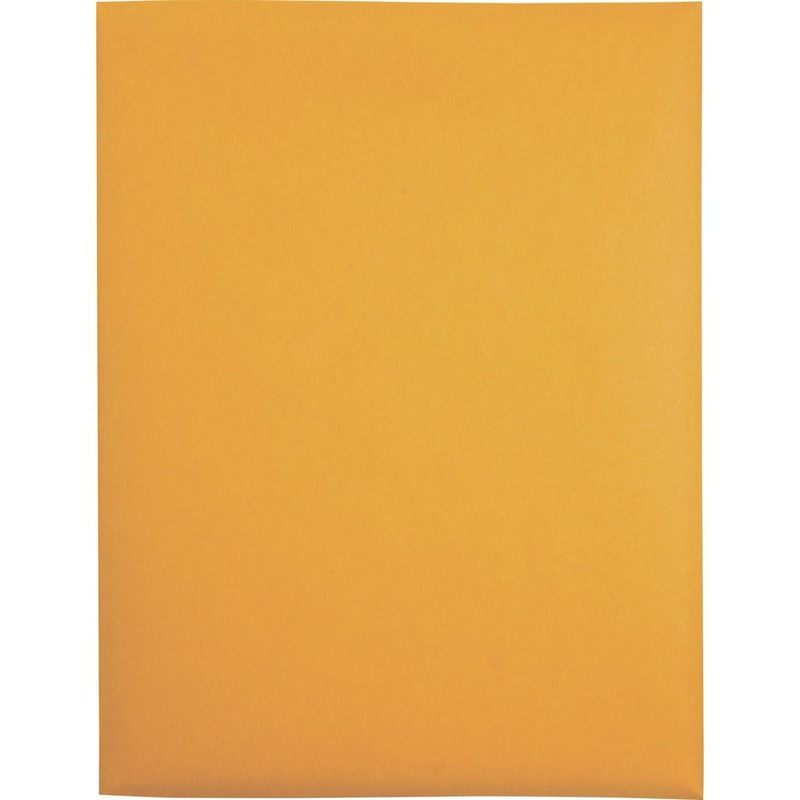 Rugged design includes a reinforced clasp design plus deep gumming on flaps for a secure seal. 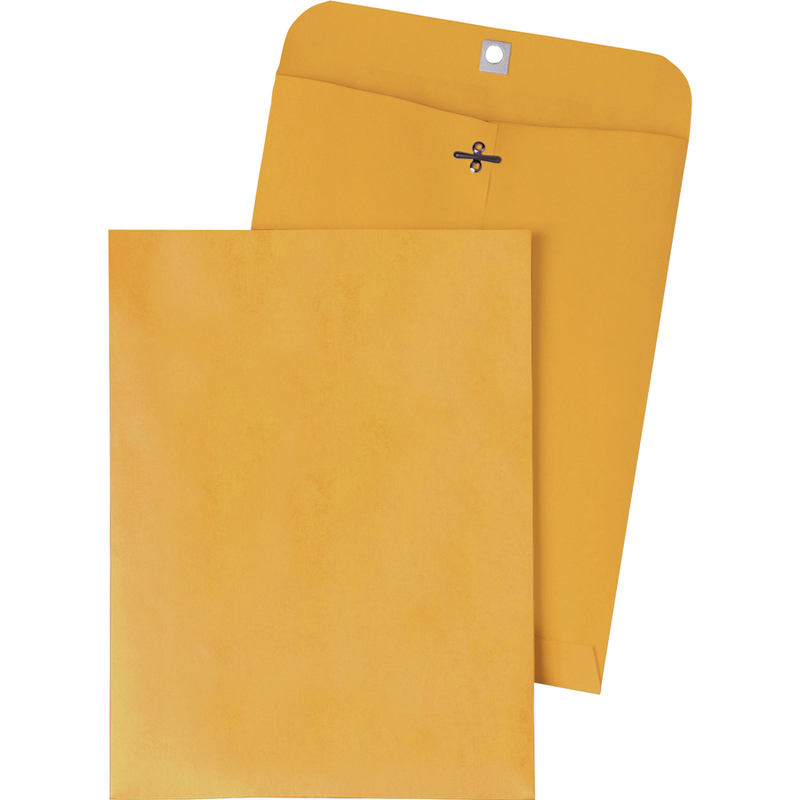 Envelopes are made of sturdy, 28 lb. Kraft stock.